Alia Bhatt has flown to Bali with her BFFs to ring in the New Year and the pictures on her Instagram feed just cannot be missed. It is reportedly an all-girls' trip as Alia's best friend is getting married. "Yes, I have my New Year's plan in place. My best friend is getting married, so we're going on a girls' trip," she said during an award show, reports Pinkvilla. 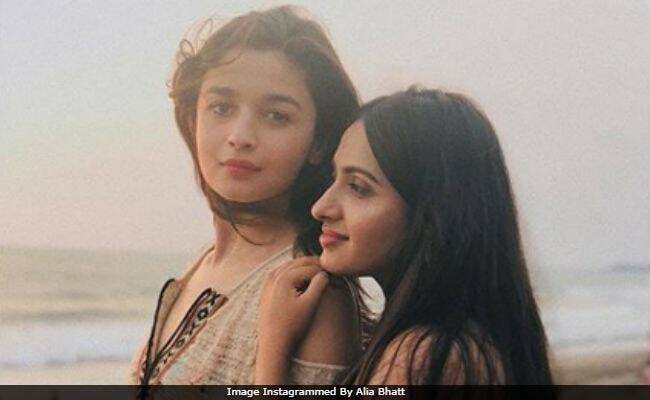 A picture of Alia with 'soul friend' Akanksha, beside a beach, is our favourite. "I like me better when I'm with you," writes Alia, adding a heart emoticon. The picture has got over 10 lakh likes and counting. See pictures of Alia and her BFFs in Bali. Alia Bhatt, 24, never fails to delight her fans. Months ago, she shared some fabulous pictures from Kashmir, where she was shooting for Raazi. Akanksha had accompanied Alia to Kashmir. 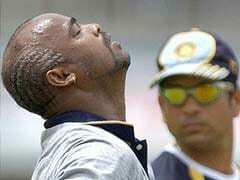 We have collated some of the best ones. (You can thank us later). In Raazi, Alia features as a Kashmiri woman married to a Pakistani army officer, played by Vicky Kaushal. The Meghna Gulzar-directed film is based on Harinder Sikka's novel Calling Sehmat. Raazi releases next year in May. Meanwhile, Alia is also prepping for Brahmastra and Gully Boy. Brahmastra, a trilogy, is a fantasy adventure film and its first part will hit the screens on August 15, 2019. Alia co-stars with Ranbir Kapoor and Amitabh Bachchan. The film will be directed by Ayan Mukerji. Her next film, Gully Boy, stars her opposite Ranveer Singh and directed by Zoya Akhtar.